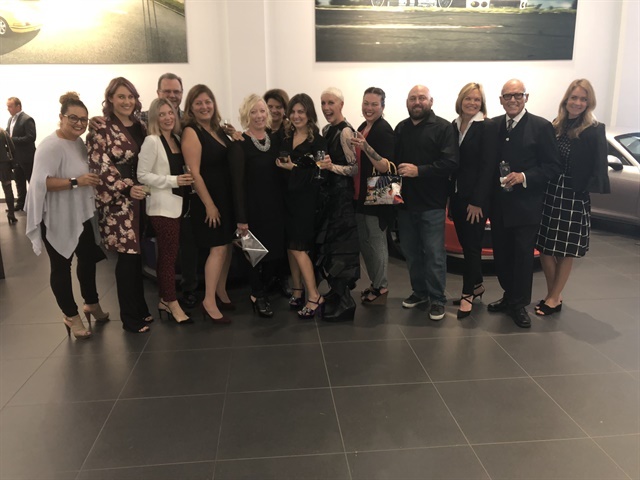 On Wednesday evening, the NAILS team joined the CND family to honor Jan Arnold as part of Modern Luxury Magazine's Women of Style event. 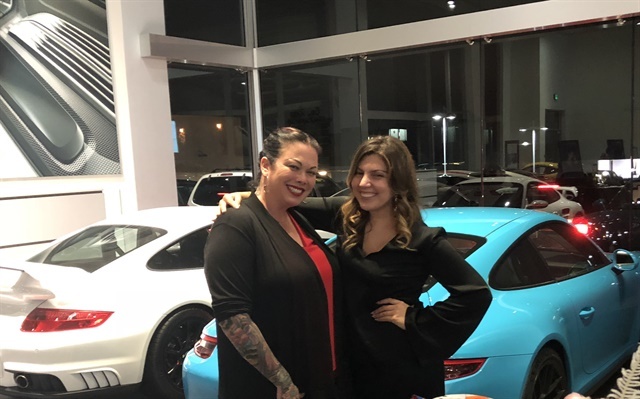 The glamorous get together was held at a Porsche dealership in San Diego. Of course, Jan had to have her nails done for the event. When choosing a nail artist, she looked to our NAILS Next Top Nail Artist family for a local artist who could pull off any design. The opportunity was given to Season 4 and 5 competitor Liza Waitzman. Waitzman made NTNA history this year when she garnered the most CND Last Chance Design Lab wins. Waitzman's nail design for Arnold was inspired by La Katrina, one of her favorite lowriders from the Petersen Automotive Museum. 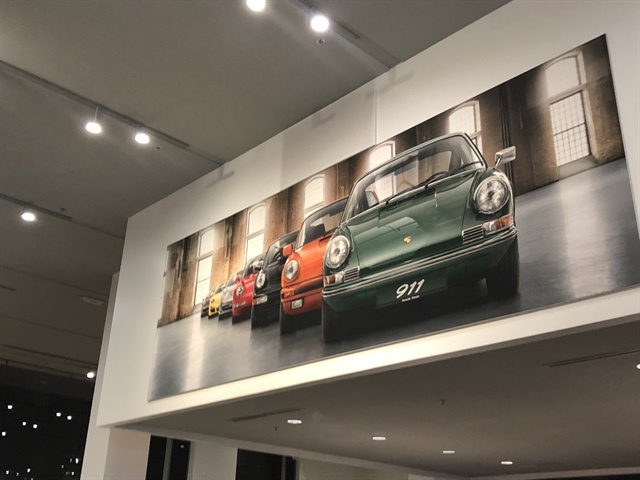 The design fit, considering the event was held at an automotive-themed venue. Waitzman and her husband join the celebration, as she is a San Diego county resident as well. 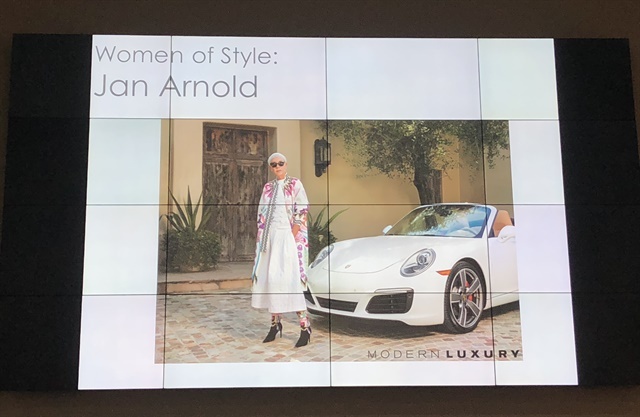 The NAILS team congratulates Jan Arnold on her Modern Luxury feature. We also congratulate Liza Waitzman on the opportunity to craft these nails for the event! Follow Waitzman on Instagram @dasnailhaus.